If you’re looking to acquire Trumer specialty beers for your home refrigerator, you’ve come to the right place! You’ll find all of our beer varieties, along with glasses and all kinds of other things to bring joy to a pilsner lover’s heart. Needless to say, you can also buy our beers right where they’re made: on our brewery grounds here in Obertrum. Here you’ll find all of Trumer’s specialty beers and glasses, beer-related accessories and charming gift ideas. At our TRUMEREI in the city of Salzburg, visitors can not only enjoy fine food and drink, but also shop for their favourite beers. At the on-site beer shop, you’ll find all of our beer specialties and glasses, along with a wide selection of international craft beers. 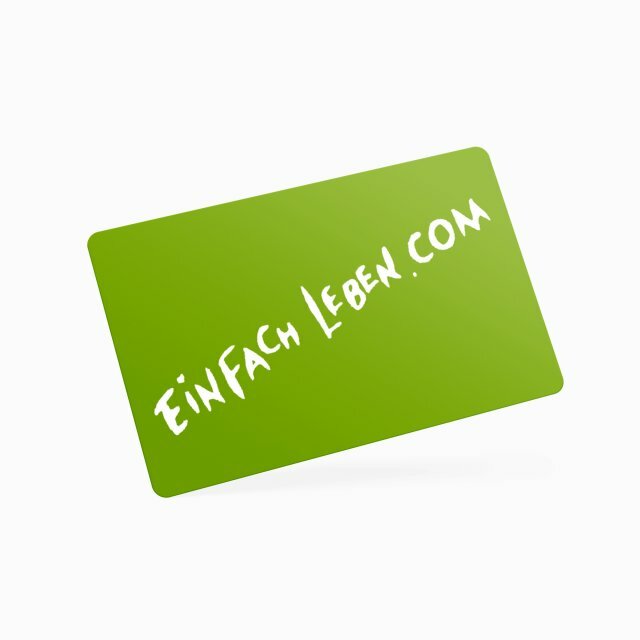 The “Einfach Leben” (Simple Living) card is the customer card for all Trumer beer lovers. It’s available for free at both Trumer Shops (on the brewery grounds and at the Trumerei). Alongside a 15% discount on all Trumer beers and glasses in Trumer Shops, you’ll also enjoy exclusive advantages at Trumer events!